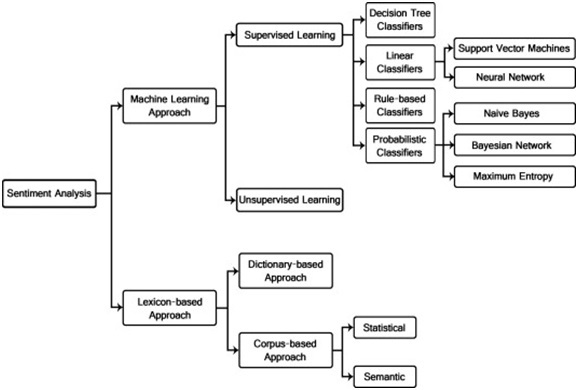 In machine learning classification problems, there are often too many factors on the basis of which the final classification is done. These factors are basically variables called features. The higher the number of features, the harder it gets to visualize the training set and then work on it. Sometimes, most of these features are correlated, and hence redundant. This is where dimensionality reduction algorithms come into play. Dimensionality reduction is the process of reducing the number of random variables under consideration, by obtaining a set of principal variables. 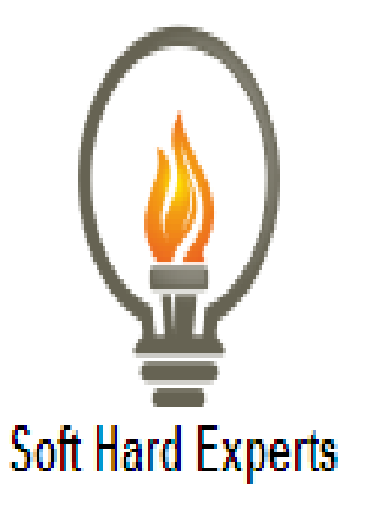 It can be divided into feature selection and feature extraction. 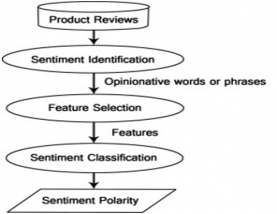 Sentiment analysis has been an important topic for data mining, while the prevailing of social networking, more and more tweet analysis research focuses on social networking. Many people use Twitter as the media for sharing information, driven the wave of using Twitter as a communication tools, which makes sentiment analysis on Twitter become a valuable topic for further discussion. 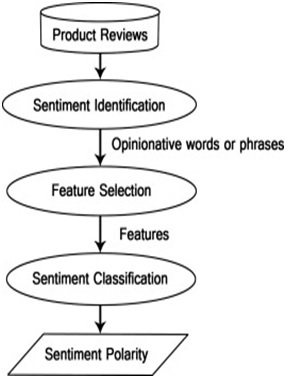 In this paper we introduce a sentiment analysis tool, it comprises three functions: sentiment analysis among Twitter tweets, finding positive, negative and neutral tweets from information resources. This tool focuses on analysing tweets from those media sites, thus provide a way to find out technology trends in the future.